Welcome to my easy-to-use guide to cruises from New Orleans, LA. I hope you find it useful and entertaining. My goal is simply to provide simple information for New Orleans cruise passengers. The New Orleans Cruise Guide is part of the Cruise Guide company, a group of websites about cruise ports. The guides are as easy, complete and enjoyable as the cruises themselves. Another cruise port on the gulf is Tampa, Florida. Tampa cruise lines include Carnival, Royal Caribbean, and Holland America cruise lines. 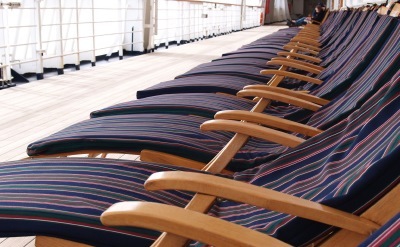 Destinations include the western Caribbean, Panama Canal and a transatlantic cruise. There are more cruises from Miami than from any other port. It's the traditional departure point for Caribbean cruises. Eleven cruise lines sail from Fort Lauderdale. From the ultra-luxury Seabourn to the casual fun of Carnival Cruises, there are many styles of ships available. There are Caribbean cruises all year, and there are also trips to the west coast, Europe and around the world from Fort Lauderdale. 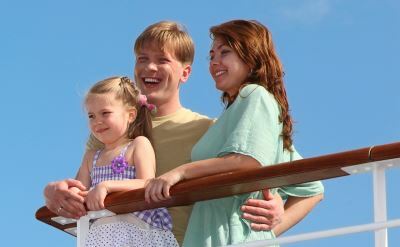 Port Canaveral cruises are the closest to the theme parks in Orlando. Lots of families combine a voyage with time at the parks. 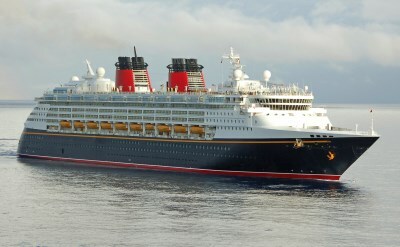 Disney Cruise Line, Carnival and Royal Caribbean offer cruises from this busy port. Carnival Cruise Line offers cruises from Jacksonville FL year-round. Take a fun 4- or 5-day vacation to the Bahamas. Jacksonville is a northern Florida port. Southerners can also choose Charleston cruises year-round. Sail on Carnival or American. Cruise Norfolk on Carnival Cruises. Choose from cruises to nowhere or to the Bahamas. Norfolk Virginia is a historic mid-Atlantic port. Cruises out of Baltimore sail year-round to Bermuda and the Caribbean.